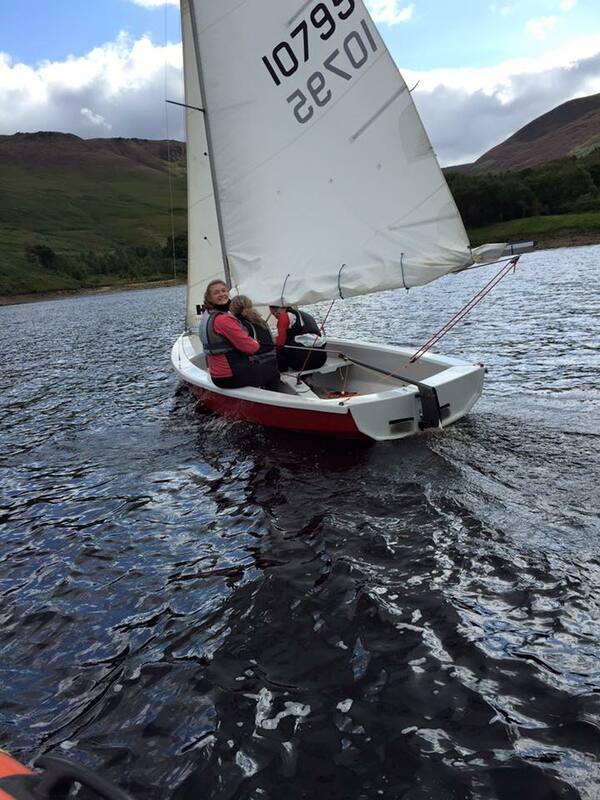 Come and learn to sail in beautiful surroundings. 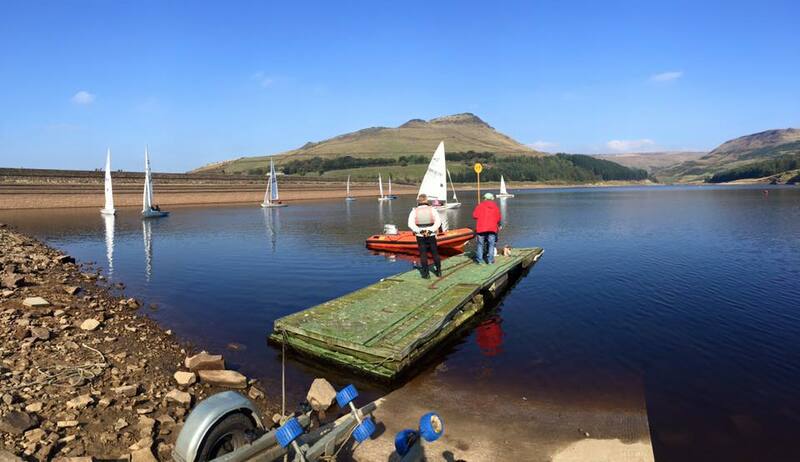 Dovestone Reservoir provides ideal sailing waters for all levels of ability. Whether you are taking your first steps afloat or want to develop your skills, we have a dedicated team of instructors and coaches to look after you. You don't need your own boat - all equipment is provided. 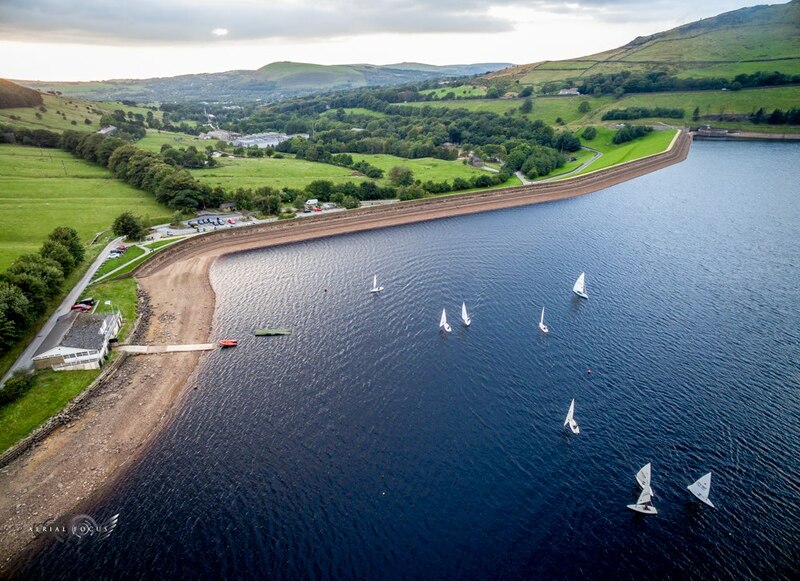 The club is a RYA recognised teaching establishment for Dinghy sailing and power boating. Trainers are also authorised to carry out tests for the International Certificates of Competence. Click below to download a form. Training Form Requires Adobe Reader. Training Form as Word Doc. Full payment to be sent with the booking form; non refundable unless the club has to cancel the training. Or why not give someone a gift of a training course voucher. Just use the email link above and mention gift voucher. Not sure which course is for you then follow this link.